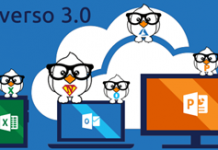 The naming standard is a pillar of the Azure scaffold, the using of a good naming standard enable the team of improving the productivity, identify resources faster in the portal, on a bill and in within the scripts. Governance is a crucial area of Azure and the implementation of a correct enterprise scaffold depend by a consolidate naming convention and by a correct relationship between all the components. A Cloud infrastructure without a consistent naming standard is like a lost landscape full of useless information. During my job I need to handle the naming standard, I tried and used many options, in my opinion the best are using Microsoft Excel which offers grate filtering features and the second, my preferred and more advanced, using a tool able to support me on that extremely fast. 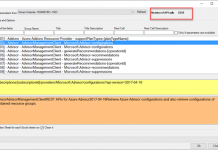 I implemented this feature in Azure Office Companion and this is how it works. If you already have AOC installed, just click on Office 2019 button to install the update version. 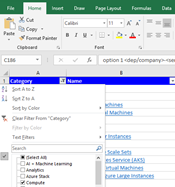 The Naming Standard Matrix is the Excel spreadsheet used to navigate across the naming patterns. The Spreadsheet is organized by columns, below the description. 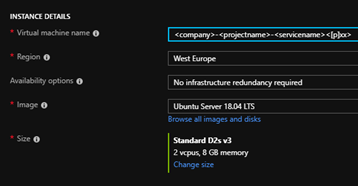 Contains the main Azure categories, like Subscription, Resource Group, Compute, Storage and more. The name of the specific Azure component related in the Category, for example Virtual Machine, Function App, Subnet and more. Naming pattern proposed by AOC. 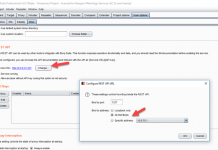 Link to the documentation, the same link is also used by the column name. 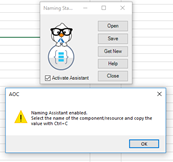 AOC provides two ways, one is using the Excel sheet manually and the second is using the Naming Assistant. 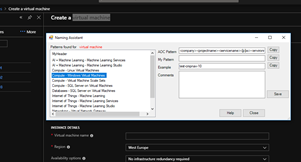 To find a naming standard select a filter option or use the search option, below an example to work with Virtual Machine. This is my preferred way because smart and fast. Check the Naming assistant in the window. Now the assistant is enabled, and as an example we assume we want to create a Virtual Machine, below how it works. The Assistant will show up with all best patterns to use, we select the most appropriate, in this case Virtual Machine. Click copy to put the pattern in the clipboard. Change the pattern values with our values. We can update the values in the Naming Standard directly from the Assistant Window or from the Excel Sheet. To update the values from the Assistant Window, select the naming pattern and add comment or add your pattern and click save, below an example. Now the information has been updated and all is aligned, see below. We can add and update the values in the Naming Standard directly from the from the Excel Sheet. Open the Naming Standard Sheet. To update the values from the Excel Sheet, select the naming pattern and add your comment or add your pattern. Now to save, click on Naming Standards and click save, below an example. When available you can also click on the name to open your browser to the specific MSDN topic. Using this way, I can find my naming standard or update and work with it extremely fast. I am in the process to add more naming standard and update it, any collaboration is very welcome.